God send me His angels! One afternoon, I was riding a FX TAXI. the fx was almost full, however when we reached quiapo, everyone has alighted except me. It was around 2pm then, I got a little scared since i was seated in the middle portion of the FX I became an easy prey for robbers. I started to pray and asked God to send his angels and let them ride the FX taxi, so that robbers will not be able to ride the fx. I was expecting that females or families will ride the fx but no one rode despite the driver’s persistence to get passengers. As I reached the Supreme Court, the driver looked at me at the rear mirror and asked if I’m going to alight at Faura st. I said “yes”. Then he turned his head on me and said “akala ko marami pa kayo, I kaw na lang pala pasahero ko.” Then I smiled and alighted. All those times I thought I was alone, angels were there sitting around me! 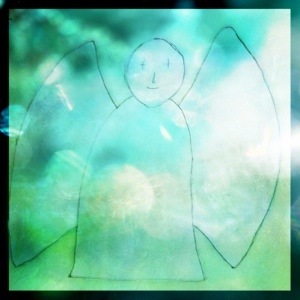 Most of the time, I read stories of other people and how their angel has helped them. Now I have my own story to tell. God is always with us and never closes His eyes on us. All we need is to ask Him. Praise be to God forever!